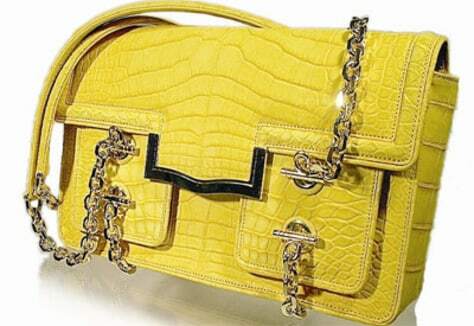 Want this Leiber Dandelion Suede Gator Handbag? You better hurry, there are only four left. And you better have $15,000 lying around.